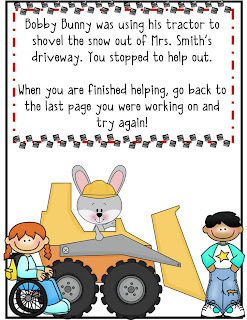 Simply Centers: Free CCSS Math Mystery and a Giveaway for K-5! 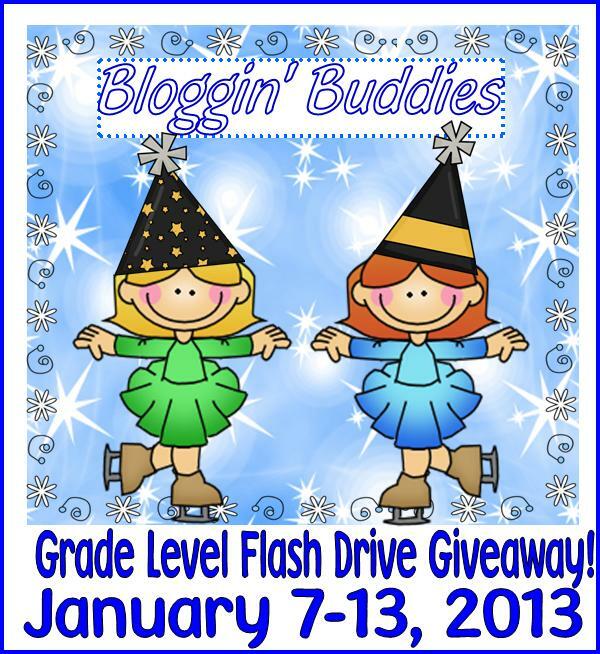 Free CCSS Math Mystery and a Giveaway for K-5! Check out this mini-math mystery. 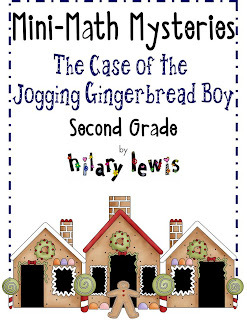 It is a shortened version of my Math Mysteries book. 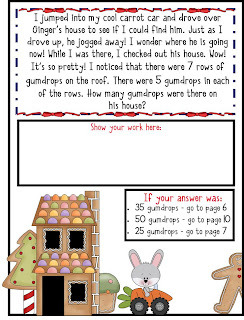 These mysteries let 2nd graders practice doing a variety of word problems in a unique way. Kids just start reading at the beginning of the book, solve the problems, and go where the book tells them to go! If they get the wrong answer, they will have a 'stopper' that will tell them to go back to where they were working, and TRY AGAIN! The questions are based on the CCSS too! Don't forget to stop by the big giveaway going on! 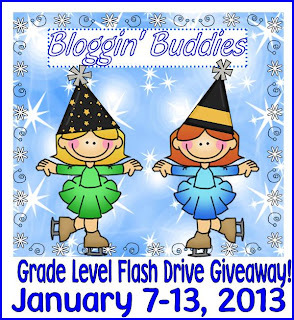 Enter to win a flash drive full of teaching resources for your grade!